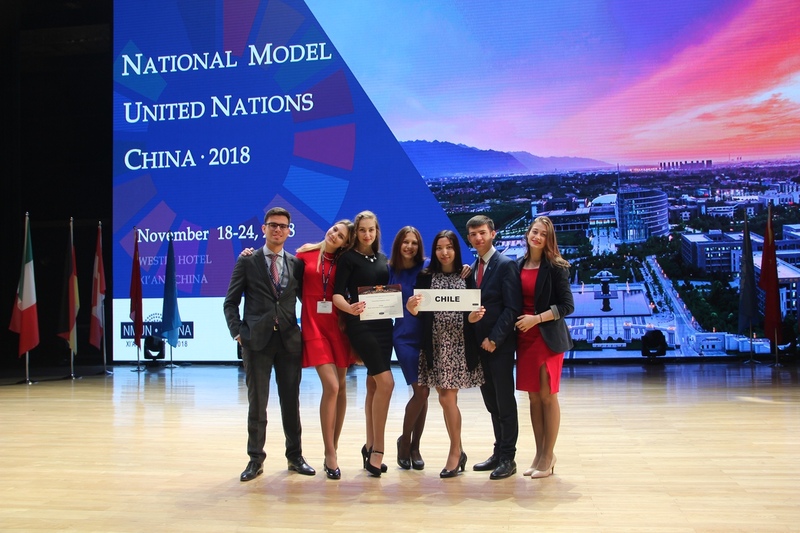 On November 18-24 MUNRFE delegation took part in National Model UN 2018 in Xi’an, China. 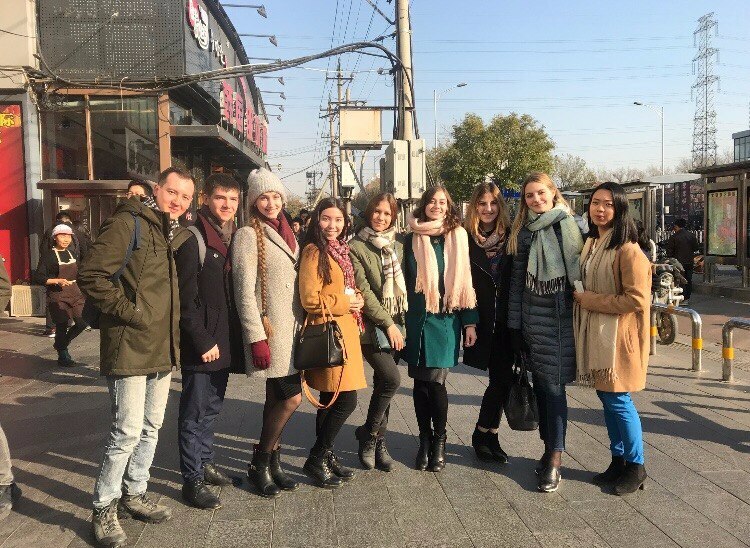 This year the delegation was formed in the following composition: MGIMO University student Felix Portier and Far Eastern Federal University students, namely Vsevolod Cheresov, Aleksandra Chernysheva, Alyona Plekhanova, Anastasiia Vrishch, Polina Varfolomeeva as well as delegation adviser MUNRFE Deputy Executive Director Alexandra Kosyreva. Having shown high-level professionalism and debating skills as well as deep knowledge in the agenda items, the delegation was granted with an Outstanding Delegation award as a result of the Conference, whereas Aleksandra Chernysheva and Alyona Plekhanova grabbed the Position Paper award. 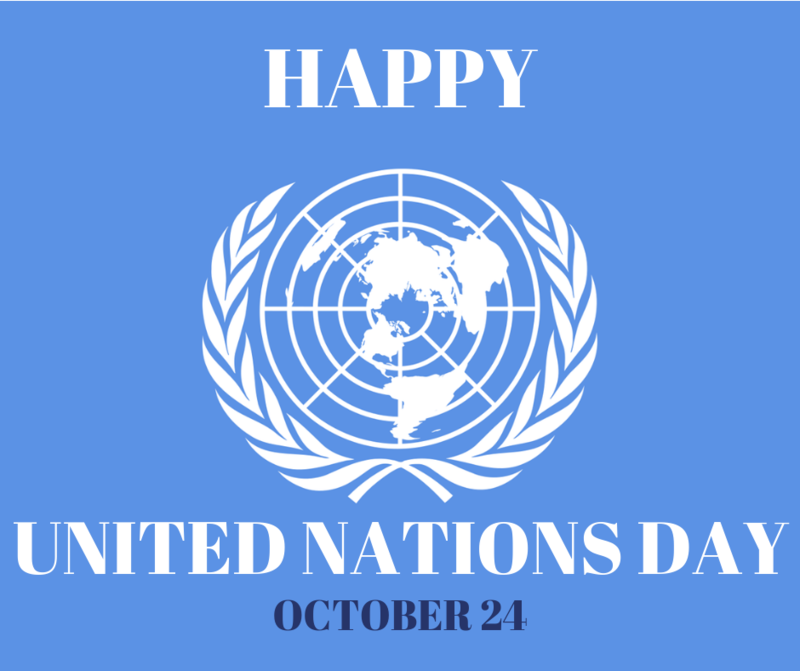 On October 24, the global community celebrated the United Nations Day 2018 – a date of the UN establishment. MUNRFE also expressed its commitment to the work of the biggest intergovernmental organization. 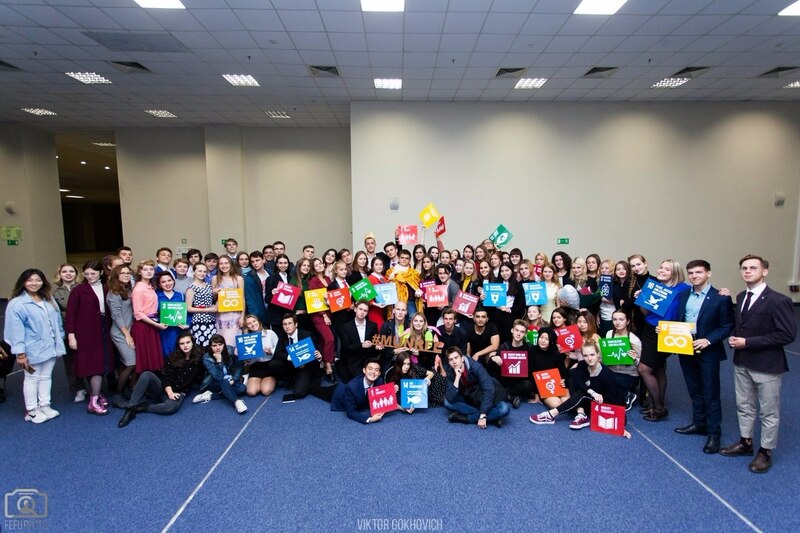 Blagoveshchensk and Vladivostok Clubs shared their knowledge about the United Nations and Sustainable Development Goals (SDGs) with university and high-school students while implementing UN-related entertaining projects. 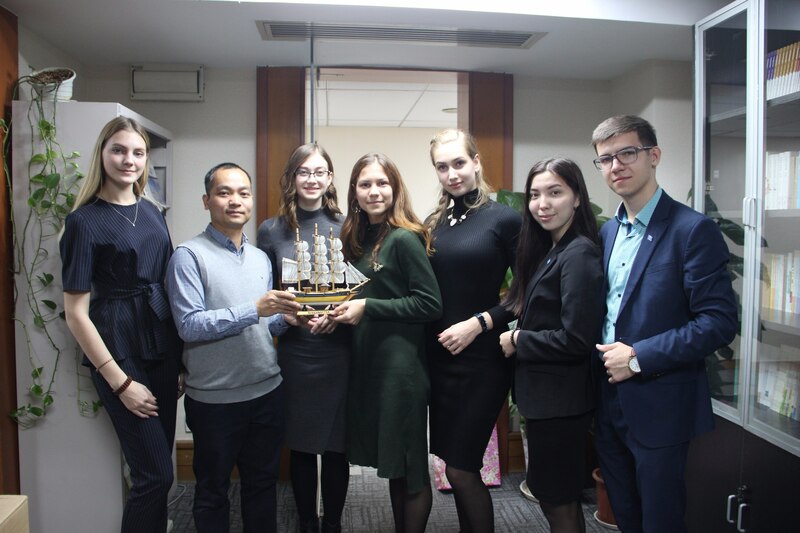 The Clubs conducted their events in Far Eastern Federal University (FEFU) and in Amur State University (AmSU) under the leadership of Ms. Alyona Plekhanova and Ms. Polina Varfolomeeva as well as Ms. Oksana Guliychuk respectively. Furthermore, attendees posted in their social networks pictures with SDGs and described why Goals are significant for the world. Today the global community celebrates the birthday of the hugest international governmental organization – the United Nations (UN). The UN was founded in 1945. On June 26, the representatives of 50 states signed the UN Charter. The UN Charter came into force on 24 October 1945, when it had been ratified by China, France, the Soviet Union, the United Kingdom, the United States and by a majority of other signatories, which meant the international recognition of the United Nation. Since then, the 24th of October is annually celebrated as the UN Day. Initially, the main aim of the Organization was to maintain international peace and security to avoid a new World War. 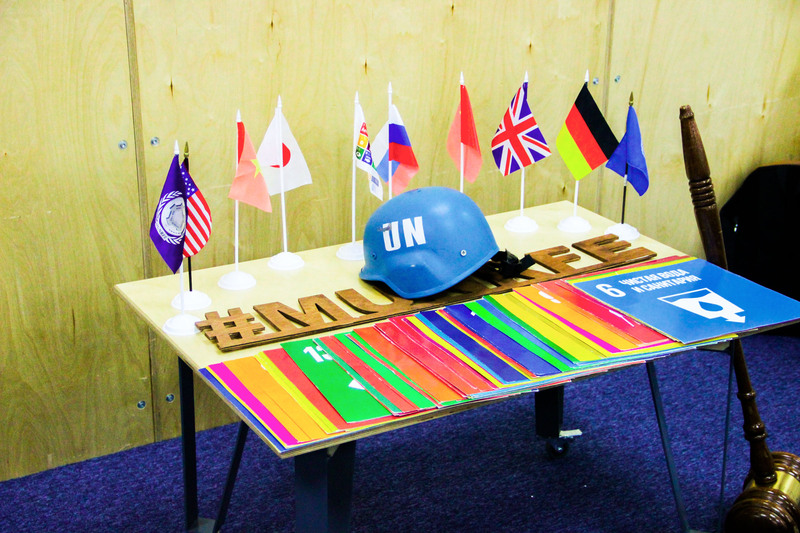 However, throughout history, the UN activities became much more complex, connected to all spheres of society. 193 Member States from all the continents cooperate in frames of numerous bodies, committees, and missions to tackle all global issues the world faces. 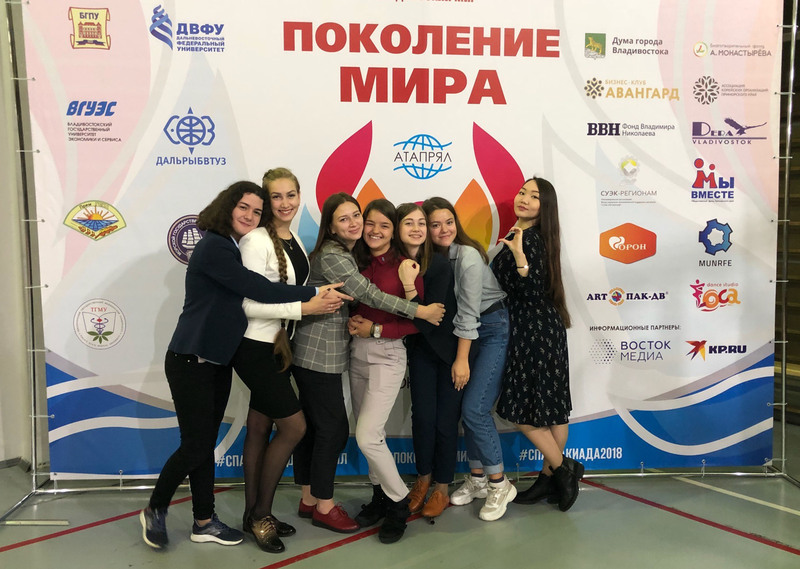 On October 11-14, the city of Vladivostok for the third time hosted the Asia Pacific Association of Russian Language and Literature Professors (ATAPRYAL) sports competition among foreign university students of the Far East “World Generation”. The event was conducted under the auspices of ATAPRYAL, Far Eastern Branch of "Russky Mir" Foundation as well as the Fund for Cultural and Physical Development, and gathered more than 200 Russian and foreign students from all over the Russian Far East. 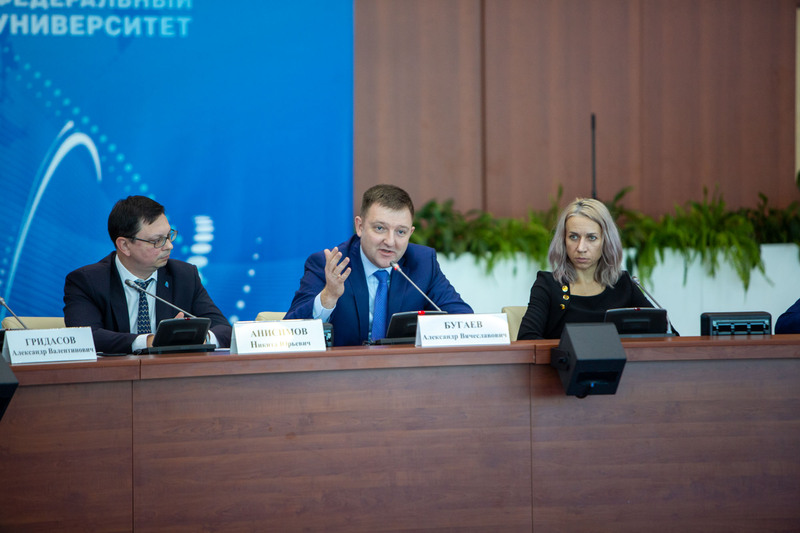 As MUNRFE has tight and long-lasting partnership relations with the Far Eastern Branch of "Russky Mir" Foundation, the Organization became a co-organizer of the event contributing to the event on both stages of organization and implementation.